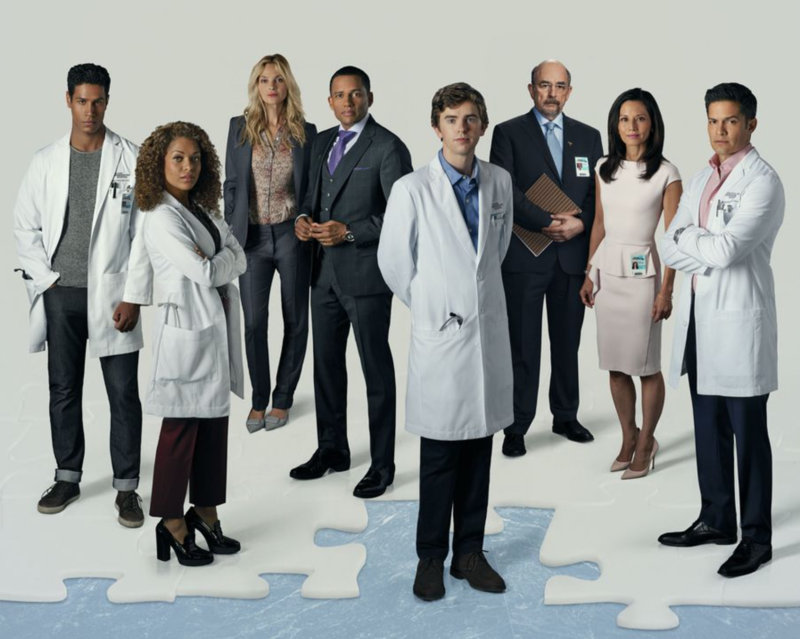 The ABC Network announced today that it will be bringing back the popular prime-time drama series “The Good Doctor” for a second season. ABC Entertainment President Channing Dungey made the announcement. From Sony Pictures Television and ABC Studios, the series stars Freddie Highmore as Dr. Shaun Murphy, Antonia Thomas as Dr. Claire Browne, Nicholas Gonzalez as Dr. Neil Melendez, Chuku Modu as Dr. Jared Kalu, Beau Garrett as Jessica Preston, Hill Harper as Dr. Marcus Andrews, Richard Schiff as Dr. Aaron Glassman and Tamlyn Tomita as Allegra Aoki. David Shore is writer and executive producer. Daniel Dae Kim, David Kim and Sebastian Lee are also executive producers. Seth Gordon directed the pilot and is also an executive producer. “The Good Doctor” returns with an all-new episode on Monday, March 12.